Dr. Doug Endel - Westerville Chiropractic & Nutrition | What is your idea of health? The office phone number is 614-898-9195. We are located at 528 South Otterbein Ave, Westerville, OH. Right across the street from the MCL Cafe on the corner of Otterbein and Allview Street. I gave a talk this Saturday at the Seattle Trigeminal Neuralgia and Facial Pain Support Group at the University of Washington Medical Center. It was definately the most fun that I’ve had doing a talk like this and I want to give a big thank you to the individuals that set it up. The group was very inquisitive and we ended up talking and answering questions for two and a half hours. A copy of the talk is here. Basic take-a-way is how over excitation of the trigeminal nerve nucleus caused by misalignment of the upper neck can exaccerbate or cause trigeminal nerve pain. If you have trigeminal neuralgia or facial pain it could be caused by the misalignment of the upper neck. I would recommend getting a thermographic scan from an upper cervical chiropractor to see if there is pressure on the nervous system at the brain stem level. 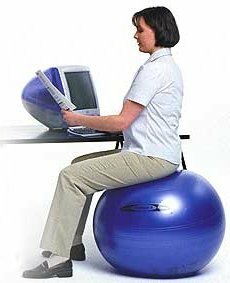 Exercise Balls – changing the way you sit. I wrote an article for the LiveStrong website about exercise balls including the pro, cons, and what to do with the ball. Take a look at it and if you have questions please let me know. Remember, these exercise balls are great to use, but only if the rest of your spine and nervous system are balanced. Your nerves still control everything else that is happening in your body, and you can exercise and sit on a ball as much as you want but you will never be as healthy than if your body is functioning at it’s best. Parker Maxwell was born Aug 20th, at 9:08PM. He weighed 7 lb 5 oz and was 21 inches long. He got his first adjustment the next day after taking some fossa readings that are shown below. 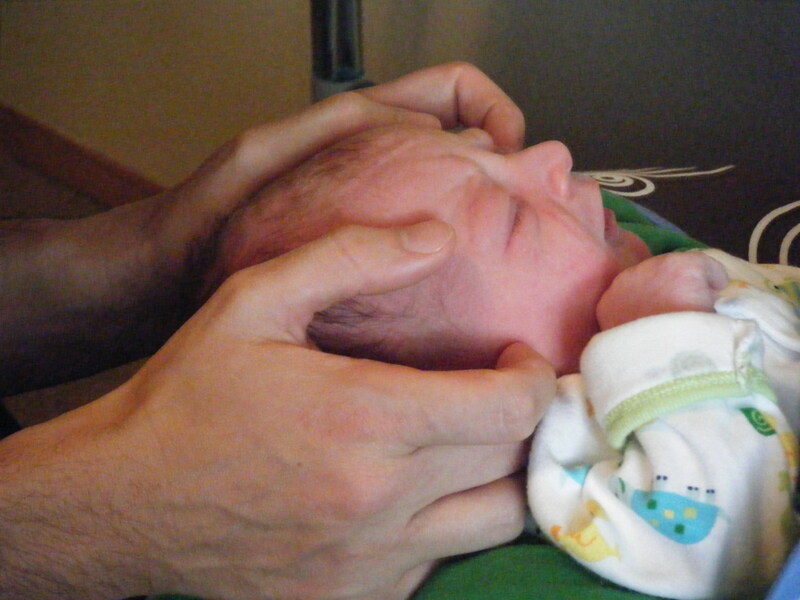 He was having difficulty turning his head which was making breastfeeding difficult. The temperature behind his ears were more than 1.71 degree off to the left side. I adjusted his atlas and later that night the temperature difference went down to 0.1 degree difference. He could turn his head evenly and more importantly was feeding much better. It was by far the most important adjustment I have ever given and I feel so blessed to be able keep my son free of nervous system interfence. 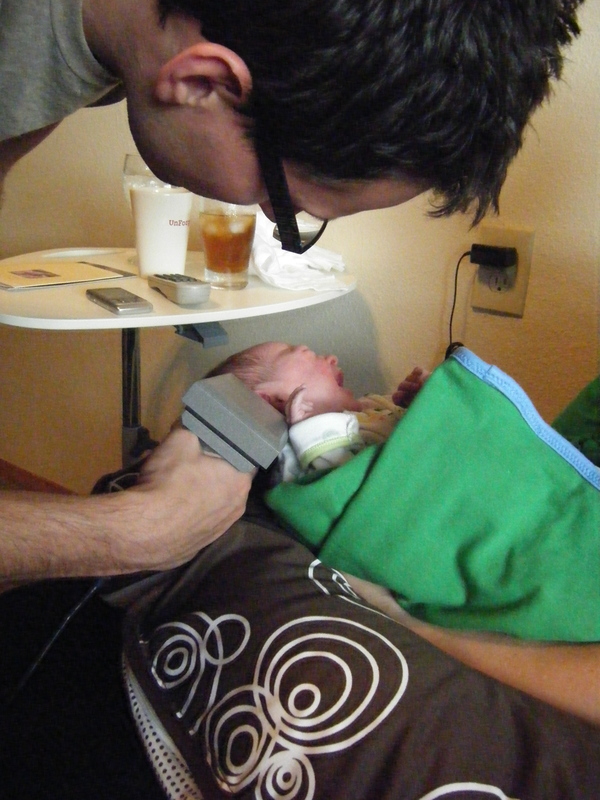 Below are a few pictures of him through his first weekend and his first adjustment. Enjoy! Parker getting his first adjustment. First moments with mom and dad. The next morning at home in his very own bed. What you know changes what you learn! When we learn something new, we bring all of our past experiences, teachers, beliefs and limitations to the table. This is demonstrated perfectly in a book called Fish is Fish (Lionni 1970). 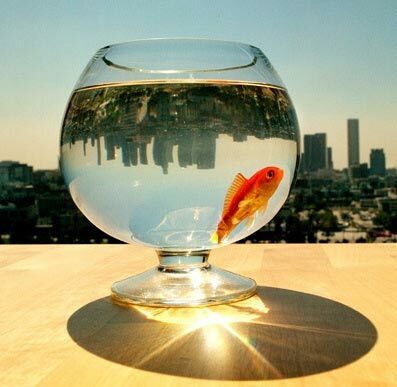 In the book a fish wants to what it is like out in the real world – on land. Since the fish can’t breathe out of water, he makes friends with a tadpole. Soon the tadpole was big enough to go onto land. A couple of days later he comes back and describes to the fish all the details about the real world. He goes into descriptions about what an elephant and birds look and sound like- and the book shows pictures of a fish with a trunk and a fish with wings. If you are new to chiropractic or never been to an upper cervical chiropractor be very careful about what preconceived notions and prior learning you are bringing to the table. Have an open mind. Health really does come from the inside out – your body really can heal itself – your nerves really do run everything. To learn more about what upper cervical means to me look here, or here, or even here. 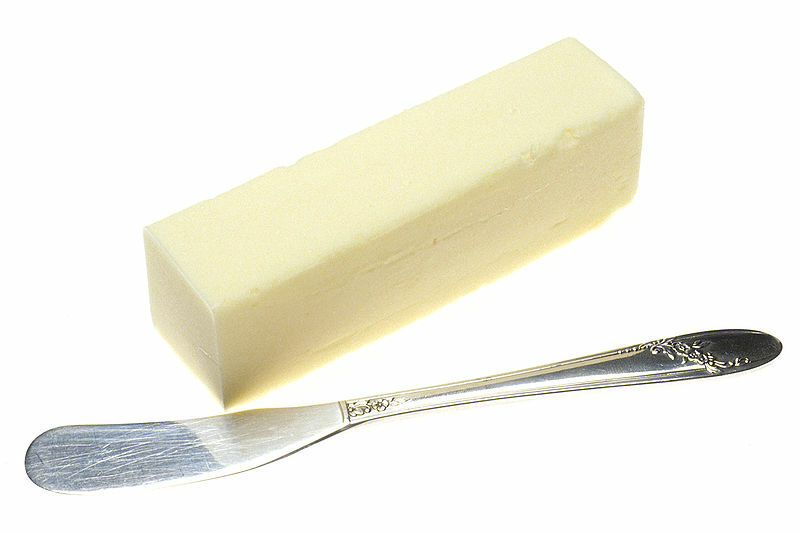 Butter – It’s good for you! Today’s post is a guest post by a phenomonal Nutritional Therapy Practitioner that I work with quite a bit. With more than 25 years of experience studying and applying nutrition, Marilyn Glidewell believes that natural, nutrient-rich foods are the key to vibrant health. As a certified Nutritional Therapy Practitioner, she can evaluate and help address nutritional needs. Additionally, she is a certified instructor for Meals That Heal, a hands-on course for learning how to prepare nutrient-dense whole foods. Without further ado. Do you use margarine instead of butter because you believe it’s healthier? If so, I suggest that you reconsider. Due to corporate greed, we were persuaded years ago to replace a remarkably healthy food with a synthetic product that has none of the protective benefits. We were told that saturated fats, particularly butter, were behind the epidemic of heart disease and cancer. If that were true, how would we explain the fact that for millennia butter was a staple food throughout the world, prized for its health-sustaining properties long before heart disease became epidemic? To the contrary, the evidence is strong that butter helps protect us from heart disease and cancer. Actually, the rapid rise in heart disease occurred during a period when butter consumption had plummeted—hardly indicative of causation. Butter is an excellent source of vitamin A, which is essential for the immune system, vision and the endocrine system. Vitamins A and D in butter are needed for absorption of calcium, thus for strong bones and teeth. It is a good source of iodine needed by the thyroid. Butter contains fatty acids that have anti-fungal effects and protect against gastrointestinal infection. 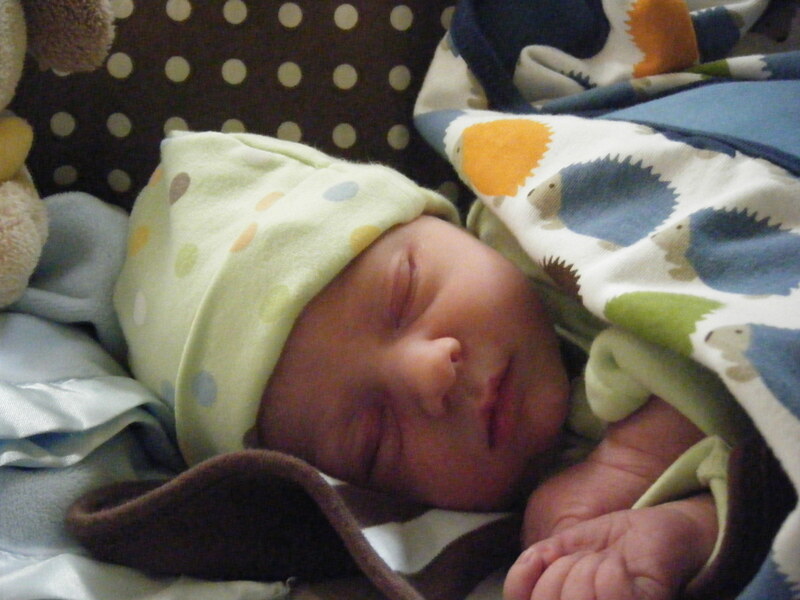 It contains factors that insure proper growth in children. The cholesterol in butterfat is important for proper development of the brain and nervous system. Thus, it is unwise to feed low fat diets to children. (Mother’s milk is also high in cholesterol and saturated fat.) Butter is a source of trace minerals, especially selenium, a powerful antioxidant. Butter is the real deal; there is no substitute. Concept mapping is an idea that was developed by Joeph Novak from Cornell University and has been around a number of years in the field of education but is currently not being implemented all that much in our current education system. Concept maps let educators or people of influence observe and record changes in people’s knowledge and perception of certain topics over a period of time. This lets us take a look at whether we, as an office, are doing a good job of communicating Upper Cervical Chiropractic or not. This is important because meaningful learning really takes place when a person incorporates new concepts into existing paradigm structures, which if are wrong, are very hard to change and usually has to take place over a long period of time. To find out what your concept of health looks like is very simple. In the middle, write the word health and circle it. Draw arrows to the factors of health that contribute to other factors. By the end of the exercise your sheet of paper probably looks like a huge mess.. which is good because we’ve been taught a lot about what health is supposed to be. I do this as an exercise in my new patient class and the biggest light bulb that tends to go off is how connected every aspect of what we consider health – is connected to the nervous system! 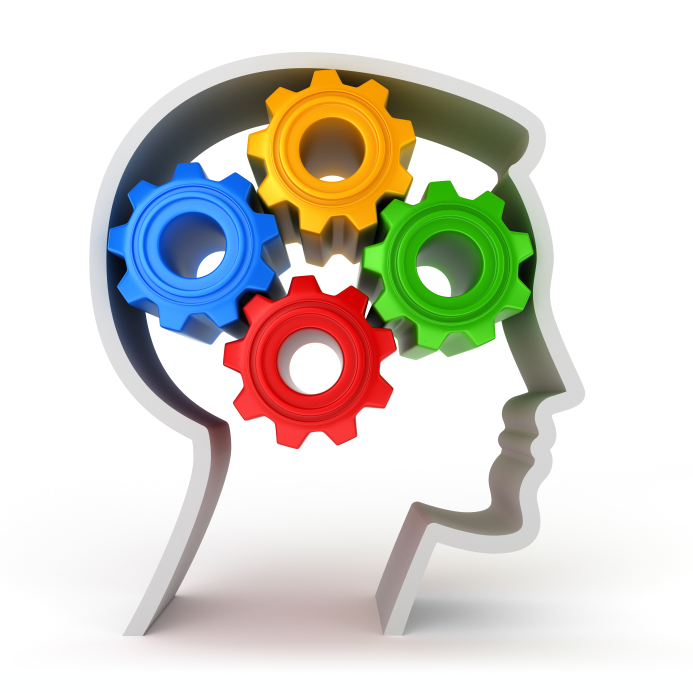 Every factor of health that people write down should be traced back to the nervous system. Most of the time, chiropractic is not on peoples maps at all. Once we go through exactly what chiropractic is and that we focus on the nervous system and not just making sure all the bones move – it makes total sense. A great way to do this on online is called mindmapping. I have the software and use it all the time to brainstorm what I have to do for projects, marketing, and new concepts in general. I highly recommend checking it out and using it regularly for all of your ideas because it’s more of an active learning method. I had a huge response after I gave a talk on Tuesday on Health Care Secrets about the segments regarding food labels. I’ve decided to post the list of things to avoid when looking at food labels which I have adopted from Kevin Trudeau’s book as well Tim Ferris’ blog. There are a million and one ways to improve your nutritional habits but in my eyes, the biggest one over looked is not ony what you put into your body, but the quality of it. As my wife and I gear up to have a baby, we have been much more concerned about not only what she eats and what’s in it, but also what other things we are buying is made of and how it is produced. As I said earlier, of all of the things I talked about in my workshop, this was the biggest surprise for people. If you can’t pronounce it, don’t eat it. Period. All Natural = absolutely nothing, it’s not really regulated a lot. It just means that no synthetic or artificial products were used. Grass Fed = this just means that at some point the animal is allowed to be fed grass or has access to grass. It doesn’t necissarily mean that it was only fed grass, they can be fed grain also. This is regulated by the USDA. Free Range = this means the animal has had some access to the outdoors. This is not really regulated. “Pasture Raised” means a lot more in this situation. Organic = now we’re getting somewhere. This is USDA as well as third-party regulated. The animal has no hormones or antibiotics. Vegetarian Fed = doesn’t mean jack. This just means that the animal was fed a vegetarian diets, not necessarily that it was treated fairly or available to pasture. Humanely Raised, Certified Humane = This certification means that the farmer underwent a rigorous process to verify that all aspects of the animals life is treated fairly and humanely. Usually this comes from a third-party. Again, these are just some facts and tid-bits I’ve picked up along way. As a side note regarding nutrition, I do believe it’s a very important aspect of someone’s health but it’s just as vitaly important to make sure that your nervous system gets checked and balanced as it is to eat healthy foods and exercise. Causes of Migraine Headaches in Men. I recently wrote an article for LiveStrong about migraines, in particular, what some common causes are in men. If you or someone you know really suffer from headaches and migraines, upper cervical chiropractic may be their answer. We are shifting towards a major learning experience at Health First Chiropractic. There are 5 ways to “play along”. Topics of discussion each visit. Along with hearing what is new with your family and what happened over the weekend, I want to talk about health. This is the chance to do it. Let talk about what health is, subluxation, and exercises. Class- Mandatory for all new patients. Take a deeper look at Upper Cervical Chiropractic and being a consumer in the health care marketplace. 5 Factors of Health. If you give Angela your email address, you sent the 5 most important factors of health emailed to you for 5 straight weeks. E-Book. It’s still a work in progress. I’m compiling all of the above information in one place for the person who has to have it all! Stay tuned.